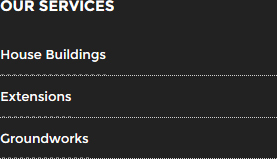 Groundworks Surrey is a critical phase of any development project. When it comes to demolition, site clearance and laying foundations, there are many issues to take into account from health and safety to the proper disposal of waste materials. Getting something wrong could jeopardise the entire project, not only financially but also from a legal viewpoint. It is therefore critical that the builders in Surrey or elsewhere that you hire are experienced and meticulous in their work. For instance, if planning permission has been granted, you then need to be sure that any new building is constructed exactly in accordance with the approved plans. Site officers from the local planning department will visit and will check the approved drawings to ensure all is as it should be. From a planning aspect, the distances to the levels and boundaries are also seen as being vitally important, because issues can arise when it comes to overlooking and overshadowing neighbouring buildings. Equally, if a successful Building Regulations application has been made, your builders Surrey based must be able to show that the foundations that are constructed are safe and strong enough to bear the weight not only of the finished building, but also the projected contents – including users of the premises, furniture and other fixtures and fittings. This emphasises the importance of hiring an expert company in the first place, or it is you as the landowner who may end up paying the price further down the line. If you cannot demonstrate that the building conforms to all requirements, you may be liable for enforcement action or worse. If you are looking for your groundworks Surrey to be carried out correctly, you need a construction company with the right level of experience. 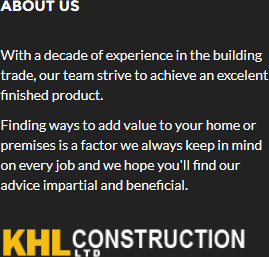 At KHL Construction Ltd, we can provide you with exactly that. Our reputation precedes us and we have many satisfied clients. 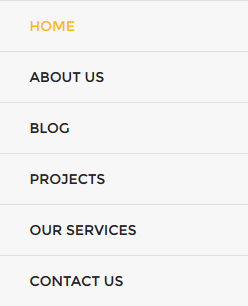 See our website at http://khlconstructionltd.com/ and you can contact us through it, using the forum.